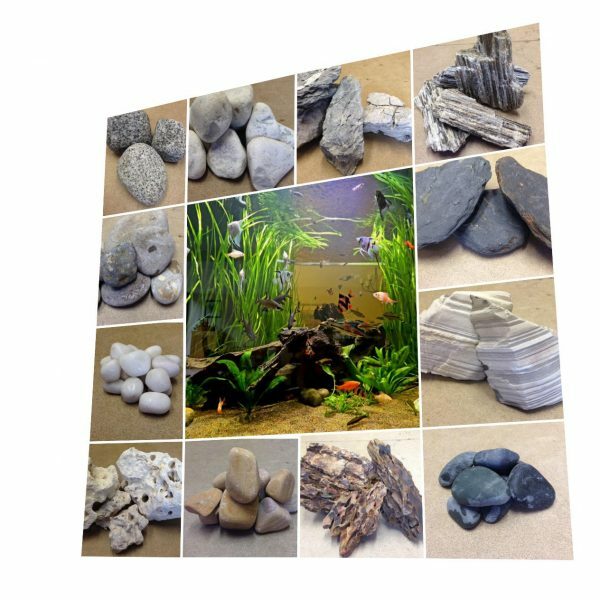 Following recent investment we have now expanded our range of rock decorations that are used in our aquarium maintenance tanks. During each fish tank service we can change the rocks and so freshen up the display. Furthermore, these rocks are also available for all our rental fish tanks. We cater for all tastes with a vast range of rock and stone. We stock many different sizes or rock as well as colours including black, brown, grey and bright white. All decorations are completely fish safe. Interested in our aquarium cleaning service or fish tank rental, please contact us.